This is the entry thread for the event Adorominable Spring Break! Please reserve this thread for entries, and post any questions in the Event thread. Well its starting summer here in the southwest USA. Sooooo...... pool time! Fireprymid on Sage Emerald ocean. Mr. Yeti shed his bright red bow and donned some galoshes for some fun puddle splashing during a refreshing spring rain. As far as prizes go.. I'm most excited about the yeti egg, so anything containing that would be beautiful. A pirate was having a picnic with her yeti and he wanted to fly a kite. Along came a few strong gusts of wind which pulled the kite, causing both the yeti and the kite to be suspended in the air! 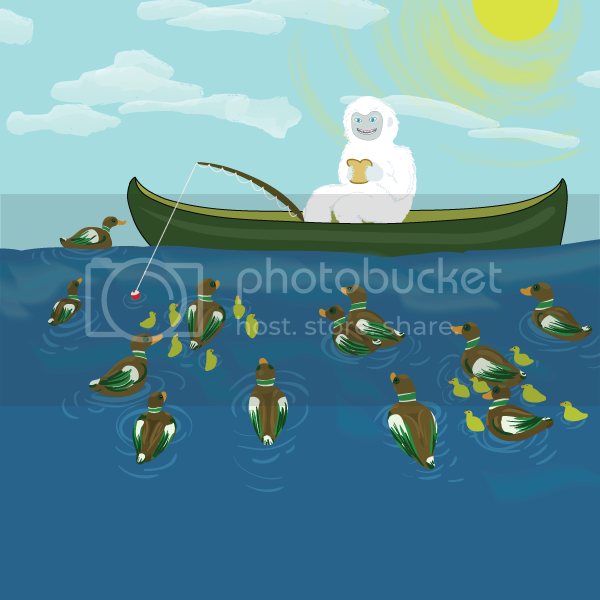 Going to a pond or lake, fishing and feeding ducks is the best, even for a yeti! 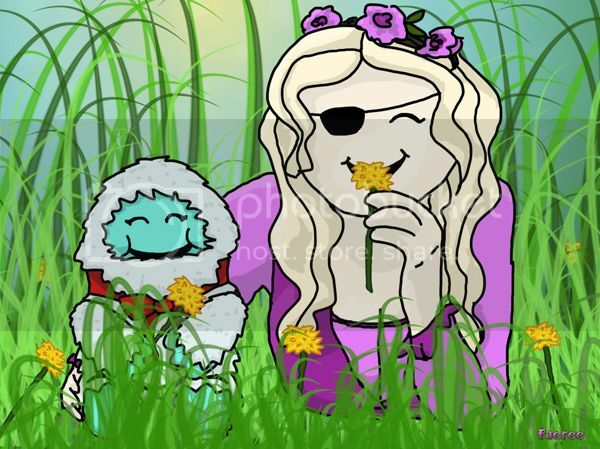 During the season of Spring, I let my Yeti doll roam the beautiful forest with his father so that they could go hunting for eggs. Paseando por las costas Marplatenses me encontre con el Yeti andando en skate y le saqué una foto! My little Yeti loves the Spring, hence the oddly decorated grassy-green walls and goofy blue flooring (such an odd taste in interior decorating she has), but those darned Springtime thunderstorms fluff her adorominable fur right up and make her terribly grumpy. When it storms, she sulks in her big pink chair and waits for it to pass, though I think she should invest in some anti-frizz cream and/or go play a board game during the rain. I love sitting in the sun in spring. 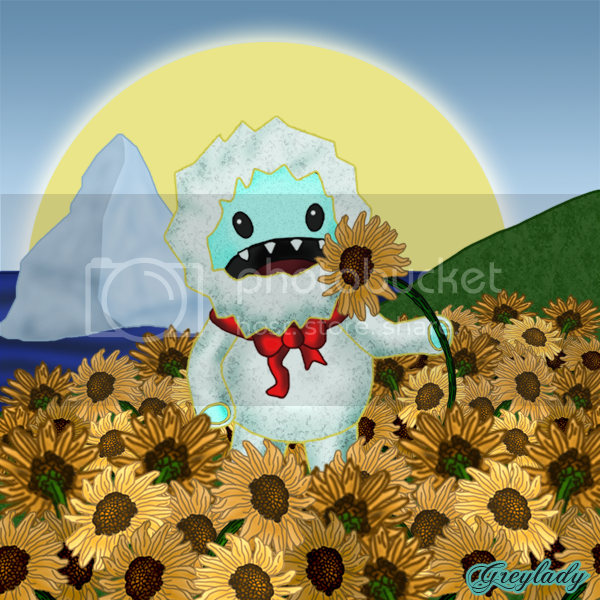 And that is what I did for this lovely Yeti. During spring, the weather is awesome. And when the weather is awesome, it's time for some outdoor activities! Spring = Picnic. 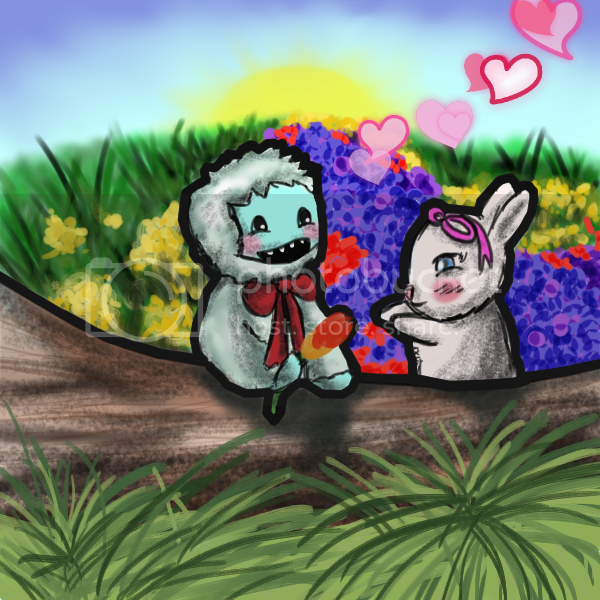 My Yeti took Mr. Pigeon and Ms.Rabbit out for a picnic. YES HE IS POOR HE COULDN'T AFFORD MUCH FOOD! I'm just simply too awesome at sails. We don't get much flowers growing in Spring, but a few show up including Dandelions! I live in prairie lands so we get a lot of grasses, a few bulb plants appear as well as some wild flowers (some call them weeds! But shhh! Don't call them that!). Green is spring! 1. A standard renamed Frost Class Longship, a Yeti Doll, and an inscribed trinket. 3. Faeree's 2013 prize winning egg (the yeti egg!) and a furniture package to match (sofa (light blue/white) fancy end table, vase with wildflowers (Blue)), a Yeti Doll, and an inscribed trinket. Thank you, Bunny, for the fun contest! 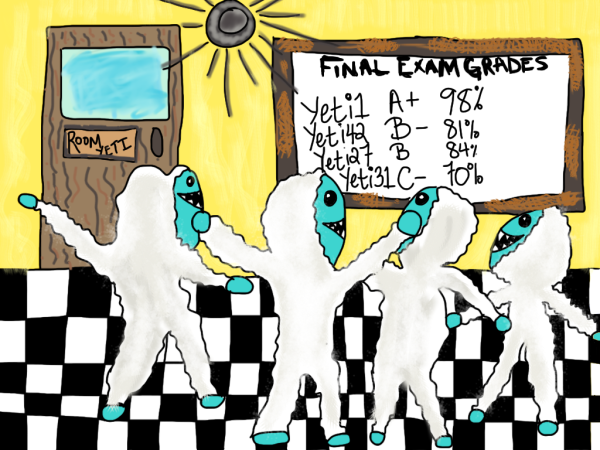 Uncle Yeti comes to babysit the Easter Bunny's brood over spring break. Hide and Seek, tea parties, make-overs, and story time keep the little ones busy while their daddy recovers from the busy weekend. This event is now closed. Great entries guys! Judging is not going to be easy! When results are in, they'll be posted in the event thread. Gollum: I'm not talking to you!